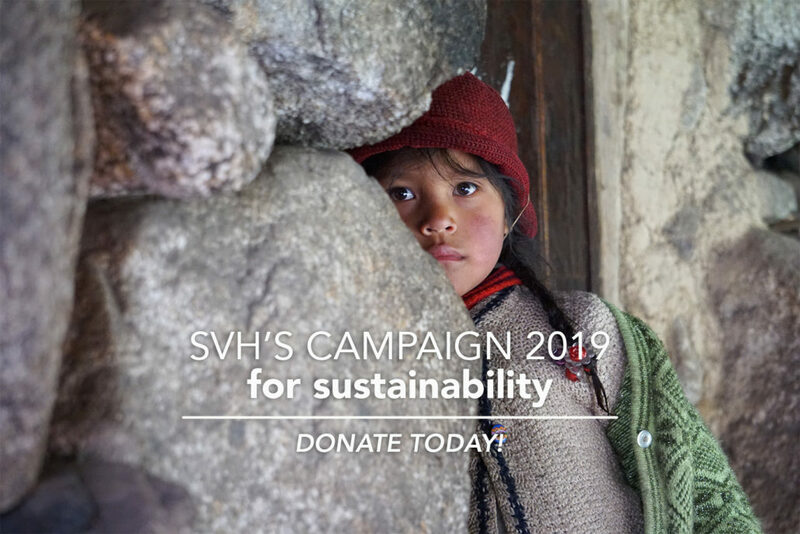 The mission of Sacred Valley Health is to promote health in the underserved rural communities of Peru’s Sacred Valley. 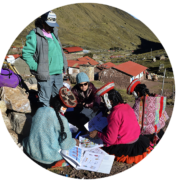 Sacred Valley Health was formed in early 2012 to improve health care access and equity in Peru’s Sacred Valley. 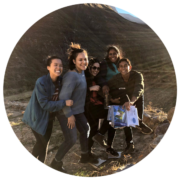 With a dedicated staff and team of volunteers, we recruit, train, and support community health workers (promotoras de salud) who work in their home communities. We’re happy you’re here to see and learn more about what we do. 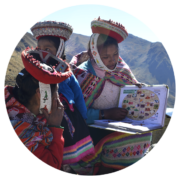 The remote indigenous communities of the Ollantaytambo District are medically under-served for a variety of reasons. Rural communities lack access to primary medical care as a result of geographic isolation, poor road conditions, and irregular transportation. Poor socioeconomic conditions, malnutrition, lack of basic services, and poor education further worsen health outcomes. Rates of preventable illnesses are high, screening for common diseases is rare, and many diseases present late to medical attention, resulting in unacceptable rates of morbidity and mortality in these communities.